I love to quote this every time I write an article about Raspberry Pi camera. “Even with the best of camera hardware, we are still slave to its features. 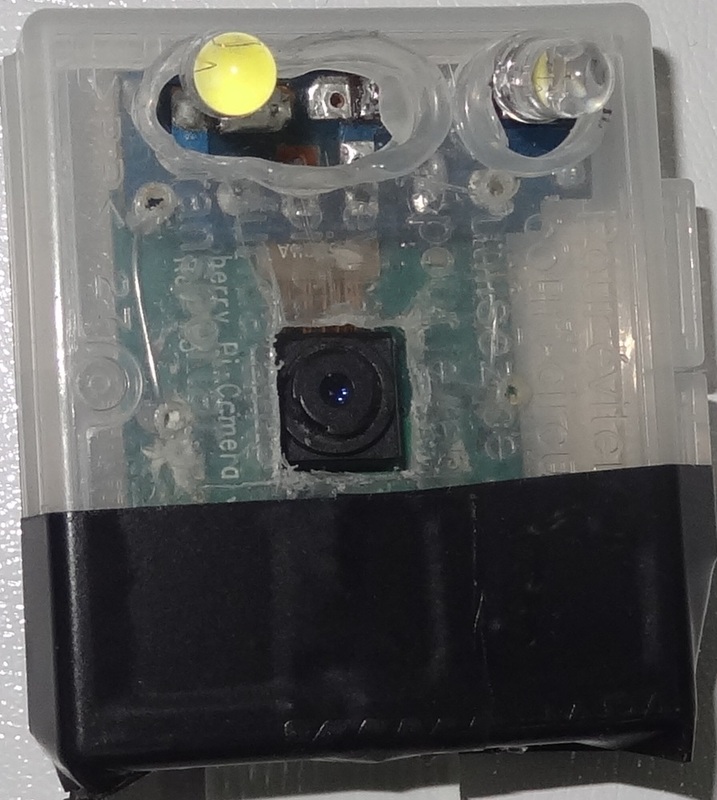 Thanks to the raspberry pi camera, we will make a camera do whatever our heart desires.” So I have done it again. The inspiration for the novel use of the camera this time was not so fancy. I had an issue with the toilet leakage and we called the plumber. The plumber was trying very hard to see behind the toilet using his phone flash light but there was not much space. I thought I should help him with my Raspberry Pi camera but the whole unit including the Raspberry Pi is big enough for it to go through to the back. I searched on the Internet for longer ribbon cables and I found one which was 1 meter in length. I procured it and made it into a snake camera. 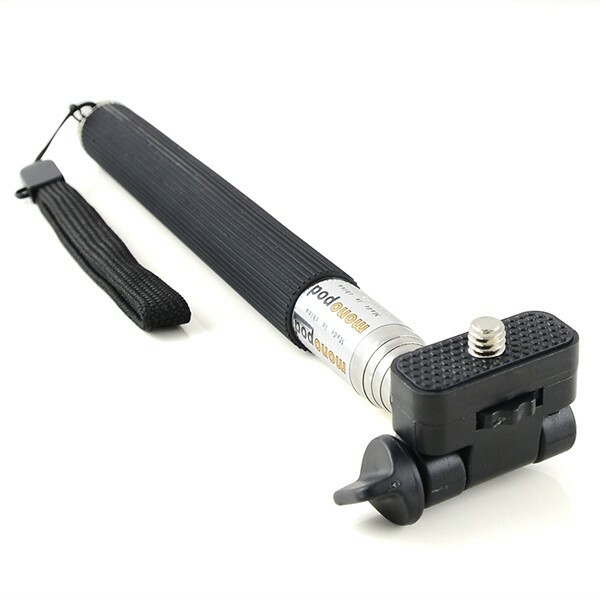 The technical name for a snake camera is borescope. In this article, I will not be giving all the configurations of the borescope but I will guide you to the right resources. As I always say “I am not an innovator, I am an Integrator”, so I will guide you to the resources of the innovators. There are 2 options here, one is the normal camera and one is the NOIR. If you intend of shooting or viewing things in the dark using IR light, it is better to take camera NOIR. This is the part which sets this project apart. I have procured one which is 1 meter long. The site I have procured it from has cables of multiple lengths but the maximum is 1 meter. You can get it from this URL. I here that even Adafruit has started manufacturing longer cables, even 2m long. This requirement can be fulfilled by different people in different ways as this is DIY. I got different suggestions like flexible mic stand, copper earthing strip, etc. but I went for the free alternative. I had a Selfie stick lying around which I used. 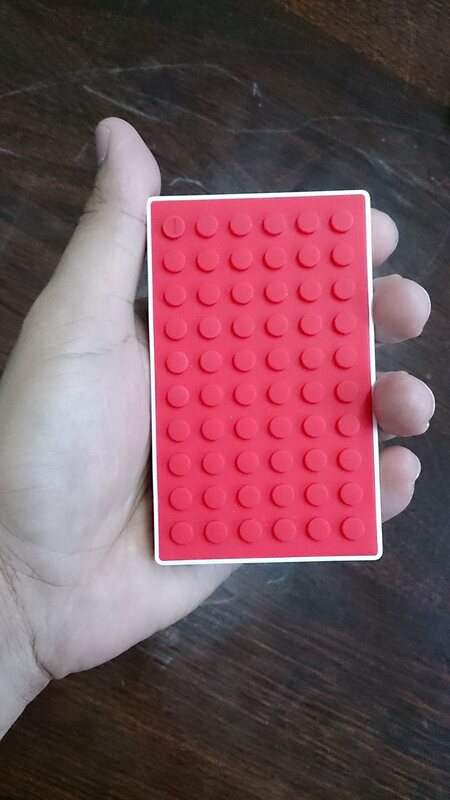 I had an SD card case which I was using previously for another RPi camera. I used it with few more holes to accommodate the LEDs and also made one hole at the bottom which will form the female end to the tripod screw of 1/4-20 UNC. 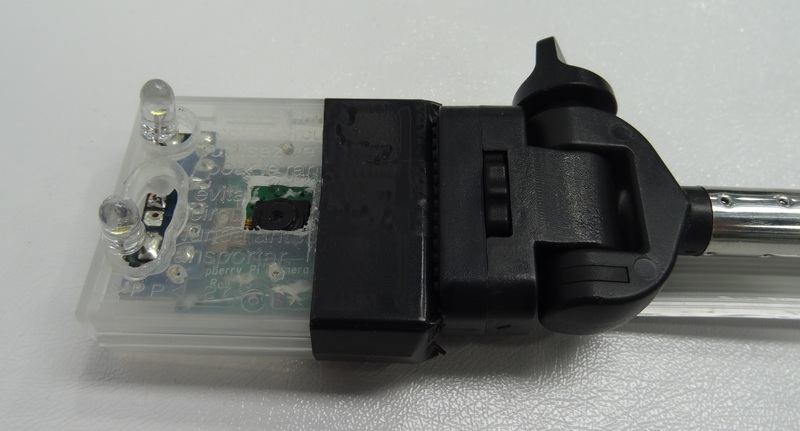 The basis of this project is that the camera will be on the head of the monopod and all the other things like the Raspberry Pi and battery will be at the handle of the monopod. The 2 components will be connected via the long ribbon cable. This way you can put the camera at places which you normally won’t be able to insert cameras. The Raspberry Pi camera present in the case along with the LEDs will be capturing the video which will be aired by the Raspberry Pi. 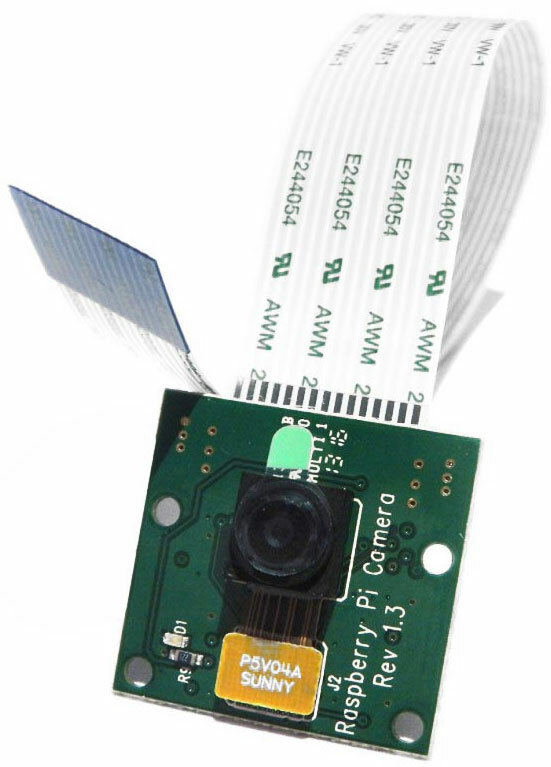 We can use our smartphones to access the web interface of the Pi which acts as a viewfinder and also we can start/stop the video via the interface if we have to shoot for later analysis. 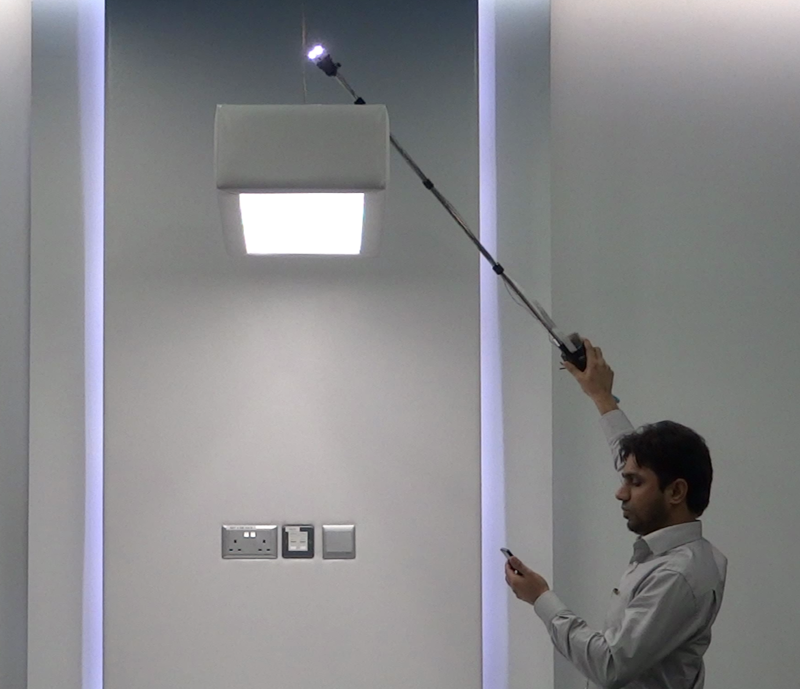 In order to comfortably view the output of the camera on our phone, we will have to increase the size of it via HTML. 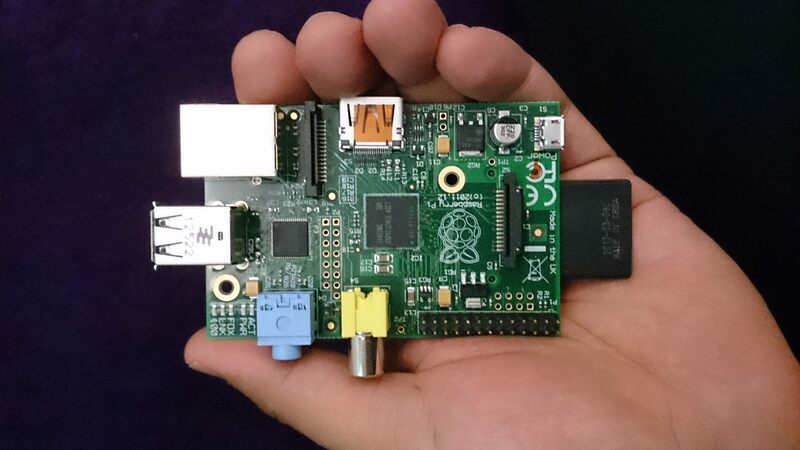 This entry was posted in Raspberry Pi and tagged borescope, camera, Raspberry Pi, ribbon cable, Sanke, smartphone, Web Interface by samirsogay. Bookmark the permalink. This is so cool. Thank you for sharing. Might give it a try.